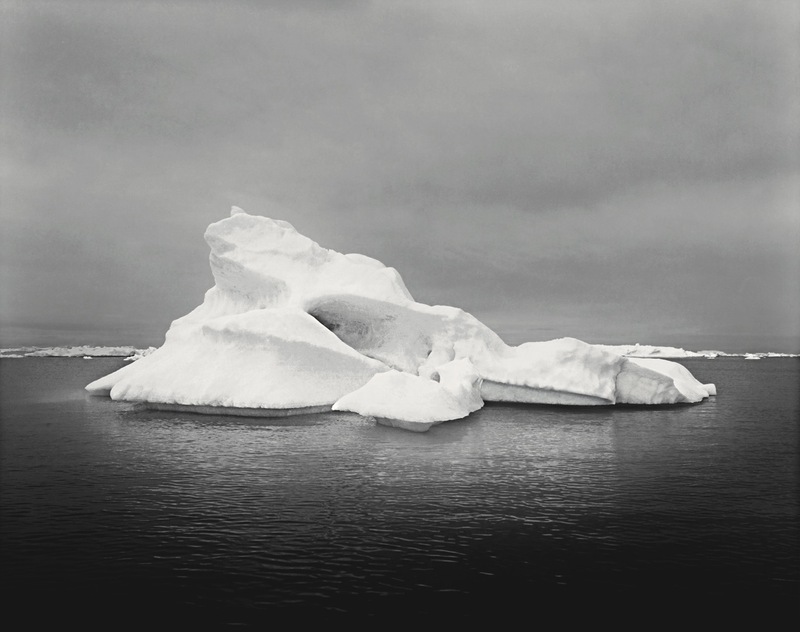 Inspired by the aggravating damage of environmental pollution, the project’s aim is to denounce the melting of glaciers due to climate change. 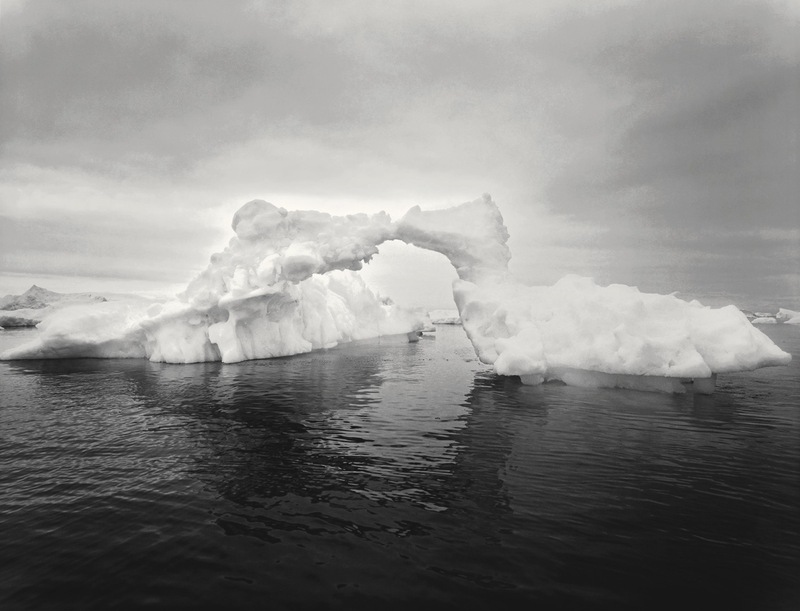 In light of such issues, I would like to offer my contribution to stop the melting of glaciers and to encourage the public to adhere to an ethic of Conservation of Nature, since we cannot afford to destroy it. 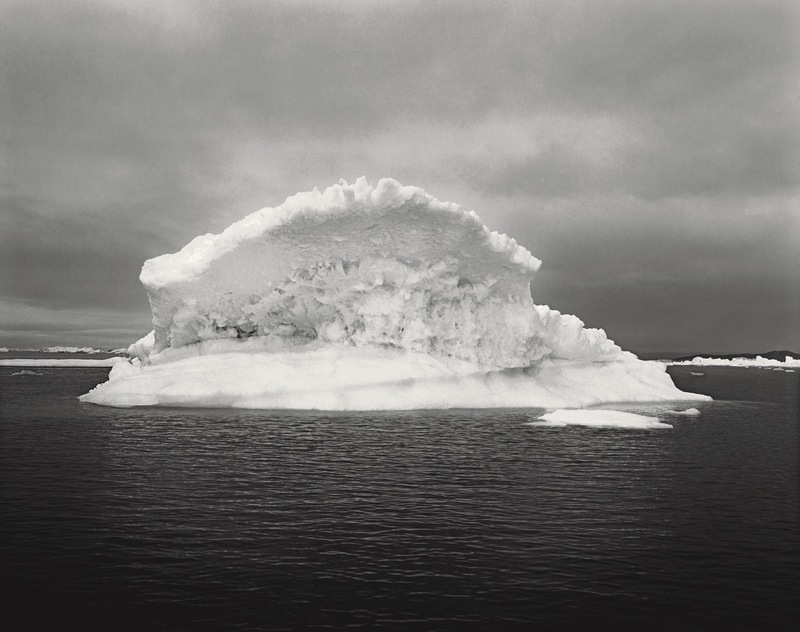 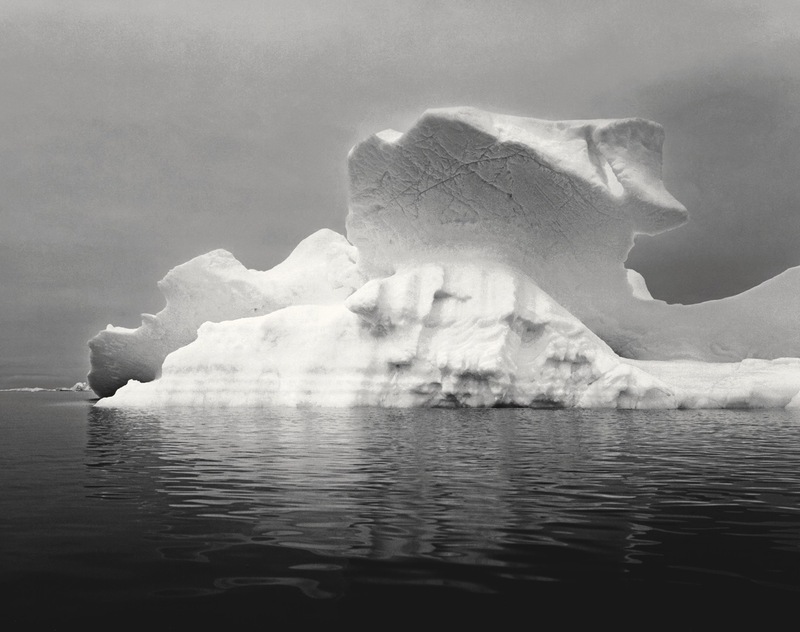 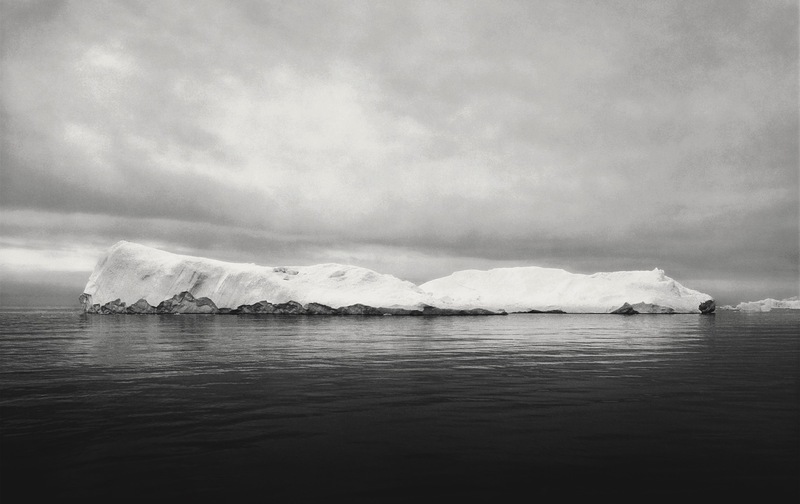 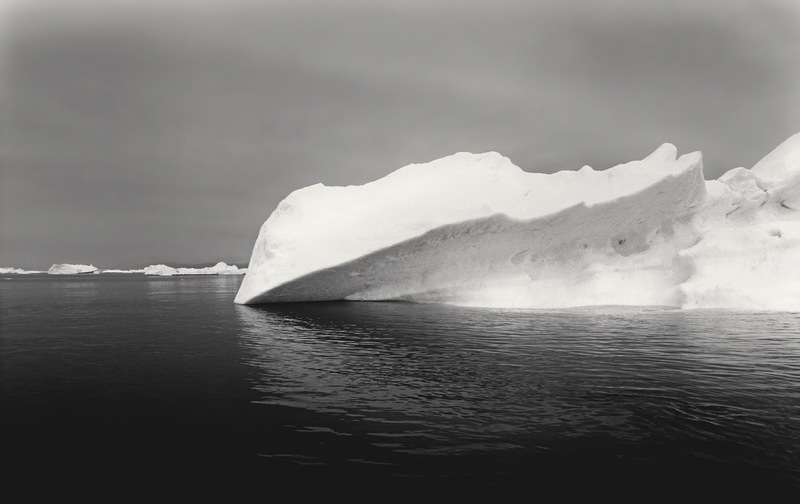 The images display the beauty of the Arctic through the emblematic icons of the big icebergs, which let viewers think about the unique characteristics of such sites. 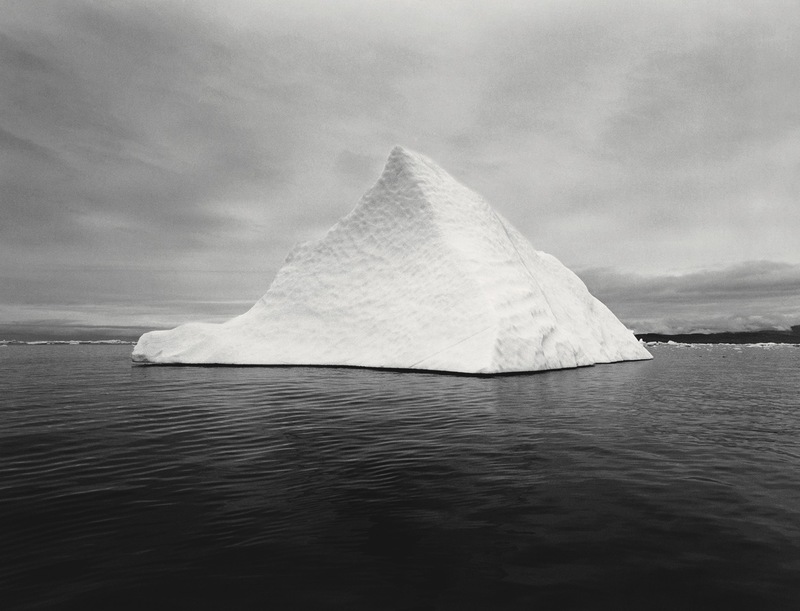 Icebergs now becoming increasingly rare, precious jewels of nature at risk of extinction. 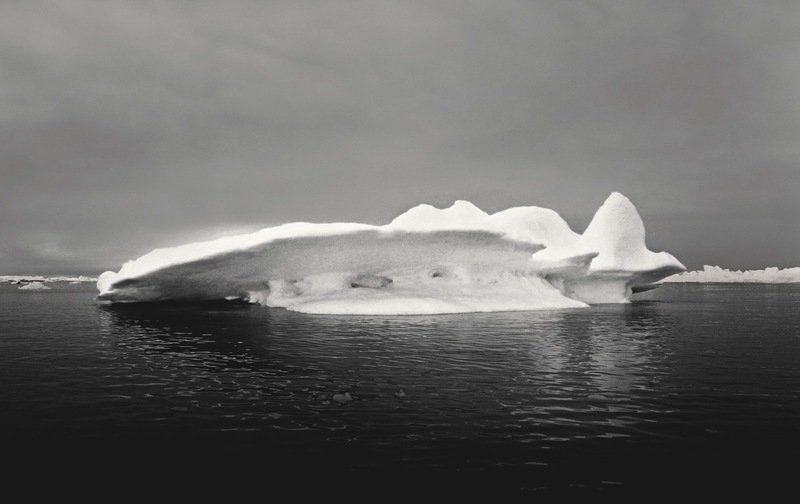 Although they have a short life, sometimes just a few weeks, they are as majestic as rocky mountains, unavoidably beaten and sculpted by wind and water, creating new shapes unabated By emphasizing the gravity of ice melting, the dialogue between Art and Environment can facilitate the big change toward conservation. 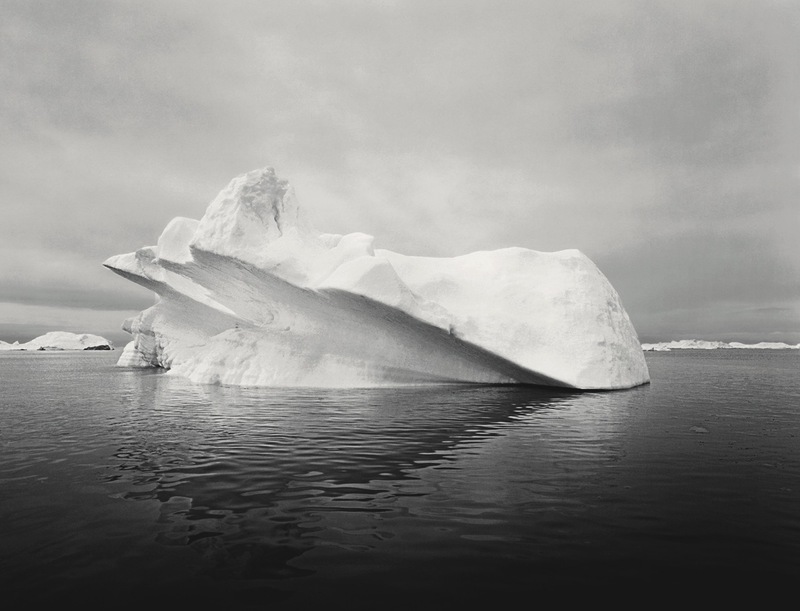 Sustainability requires innovative ways of dealing with Nature, which is necessary to avoid “the point of no return”!